Why Swim In The Winter? Home Adult Learn to Swim Why Swim In The Winter? Here in Canada, when the colder weather hits, some of us tend to go into hibernation mode. With shorter days and colder weather, it’s easy to default to snuggling up on the couch watching Netflix (or YouTube videos). I know that’s true for my kids and I. That’s also why I wasn’t surprised to read this stat in the UMPC Health Beat. In fact, getting outside, to the pool or otherwise keeping your kids active during the winter has been proven to improve their cognitive abilities, academic behaviour and overall attitude, according to the Heart and Stroke Foundation of Canada. That’s where winter swimming comes in. Swimming all winter is fantastic exercise and it gives your family a reason to get out of the house. 1. Get exercise without freezing your tush! 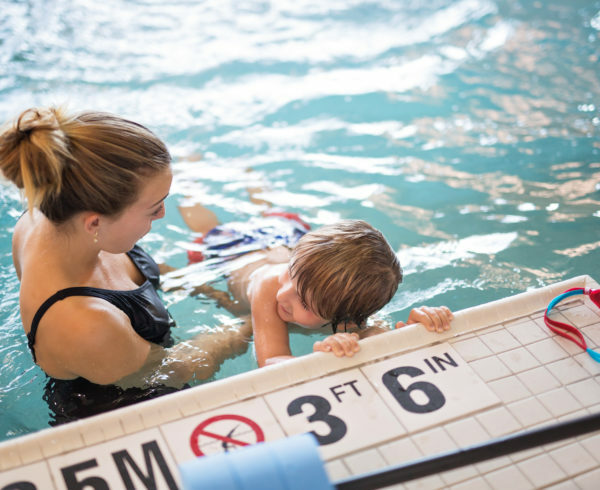 If your family doesn’t feel like skating, skiing or just going outside in general because of the cold, then swim lessons are a great way to get them off their devices and into some exercise without standing around in the snow. With a little bit of planning and organization, they can go from car to pool, to lesson, to car, to their bed all the while staying toasty warm! 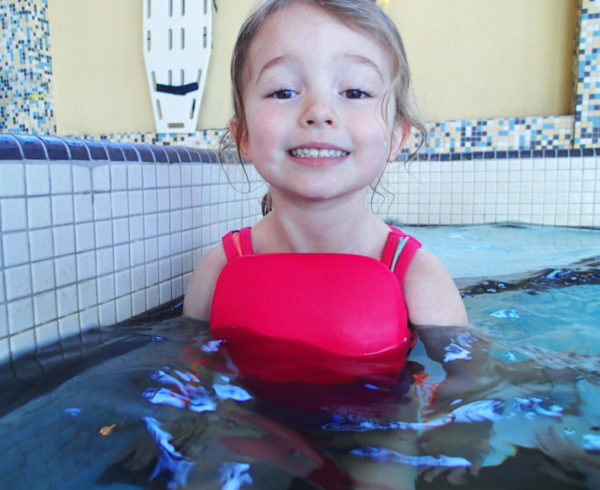 Winter swim lessons builds your child’s full body muscle tone, improves their cardiovascular health and burns off excess energy to promote a healthy appetite and better sleep. Oh, and it’s a great way to spend family-time outside the house. It’s so easy to just hop in that pool, get your exercise and be done for the day! 2. They’re better for your schedule. 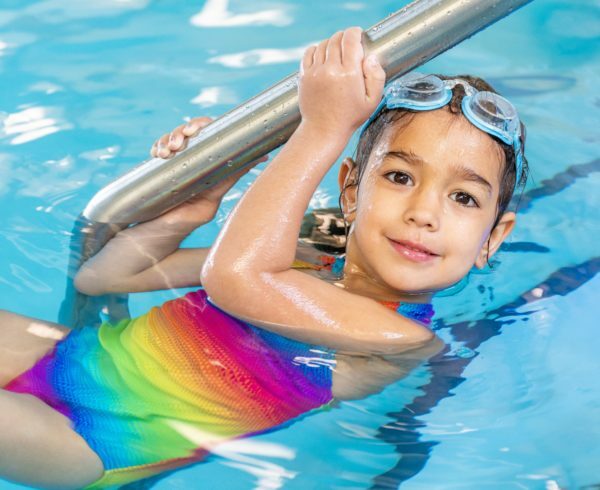 Our swim lessons are super popular in the fall and spring and it can be hard for us to co-ordinate or find an ideal lesson time for your kids. That’s why the winter really is the best time to have your child join a class. You will have so much more choice of your preferred time slot. A bonus to that is, if you decide to continue in the spring, your preferred spot is automatically yours! This is a hidden benefit that most people don’t think about. If you or your child has been working on swim skills and you think you have to stop because winter is here, think again! Winter is the perfect time to work steadily with your swim teacher on swim skills and strokes you find challenging. It allows you the time to make real progress, as improvement takes time and sustained effort. Before you know it, spring will be here and when your child hits the water for the first time, you will be amazed at the progress they’ve made! There you have it! Three reasons to move your kids (or yourself!) from the couch to the pool this winter. 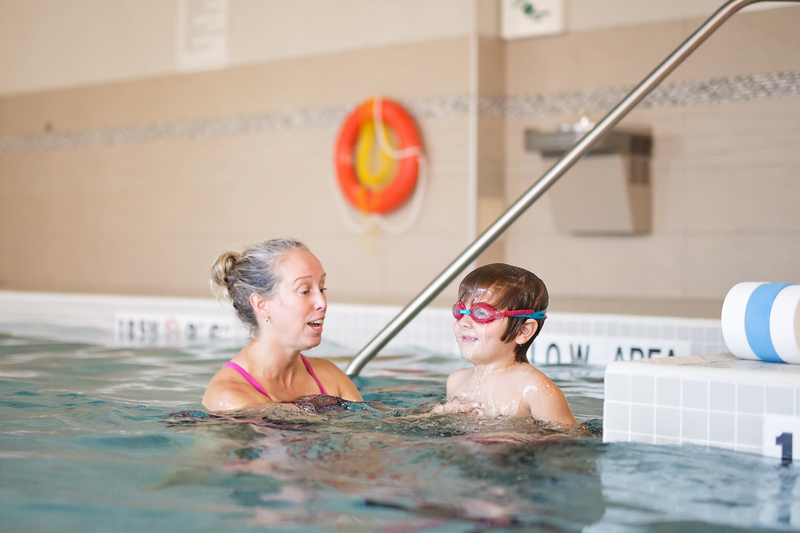 If it sounds like a great idea to you, check out our swim lessons or email Charlene at support@theaqualife.ca. 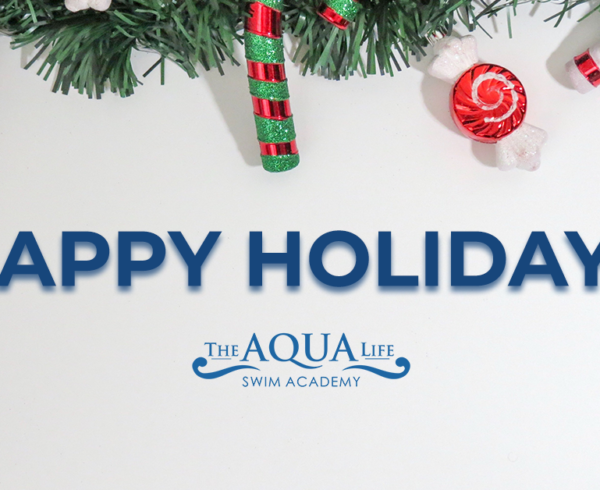 Happy Holidays From The Aqua Life! The Aqua Life is in Hawkesbury! Swim Lessons in the East End!